From the designer behind some of the most eye-catching, distinctive and sought after collections in British fashion today, comes four beautiful Orla Kiely board books. Blending iconic design with a baby or toddler's first steps into learning, Orla Kiely has created a range of collectable and desirable board books. 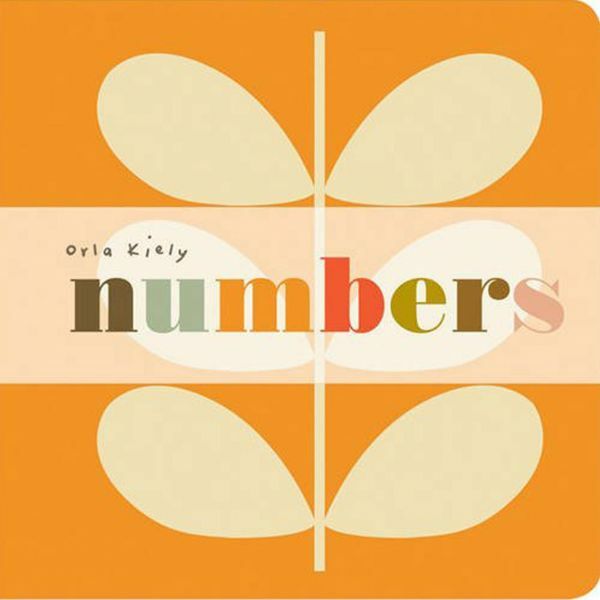 In Orla Kiely Numbers, familiar designs and patterns from the designers clothing and accessories range are utilised to create simple yet engaging picture book spreads for a child ready to learn all about counting.